At the end of 2017 Finnfund had a portfolio of 171 investments. Some projects accounted for more than one investment. Of these investments 129 and 75 percent were in low-income and lower-middle-income countries, which is a great achievement for the company’s development policy mission. The number of enterprises or other investees totalled 140, and they were in 39 countries. The target set for Finnfund by its owners is that 75 percent of projects should be located in lower and lower-middle income countries. In 2017, 87 percent of new investment decisions were for projects located in such countries. 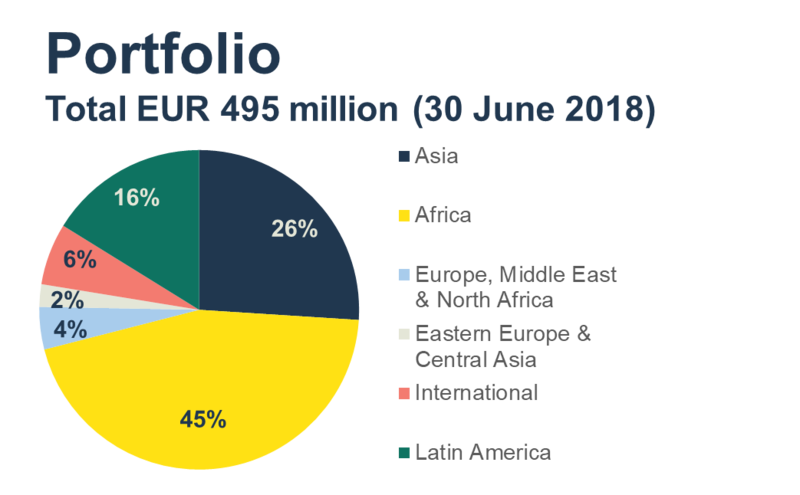 The combined investments in these countries totalled EUR 178 million or 89 percent of the investments decisions made in 2017. The majority of Finnfund investment were made directly in companies operating in developing coutries. Direct investments mean long-term investment loans, equity or mezzanine financing. Besides direct investment, we can make indirect investments through funds. We also finance banks and financial institutions. Finnfund financing is always market based and depends on the risks of the project. 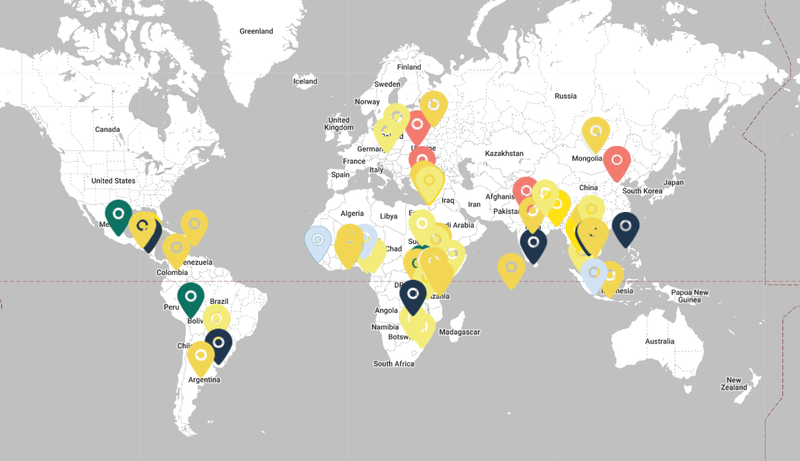 Click the map to view locations and information about Finnfund’s investments. Read more about Finnfund’s investments and their impact.